Urban Fox will attempt to complete a Group One double over a mile and a quarter when she lines up for the Qatar Nassau Stakes at Glorious Goodwood. 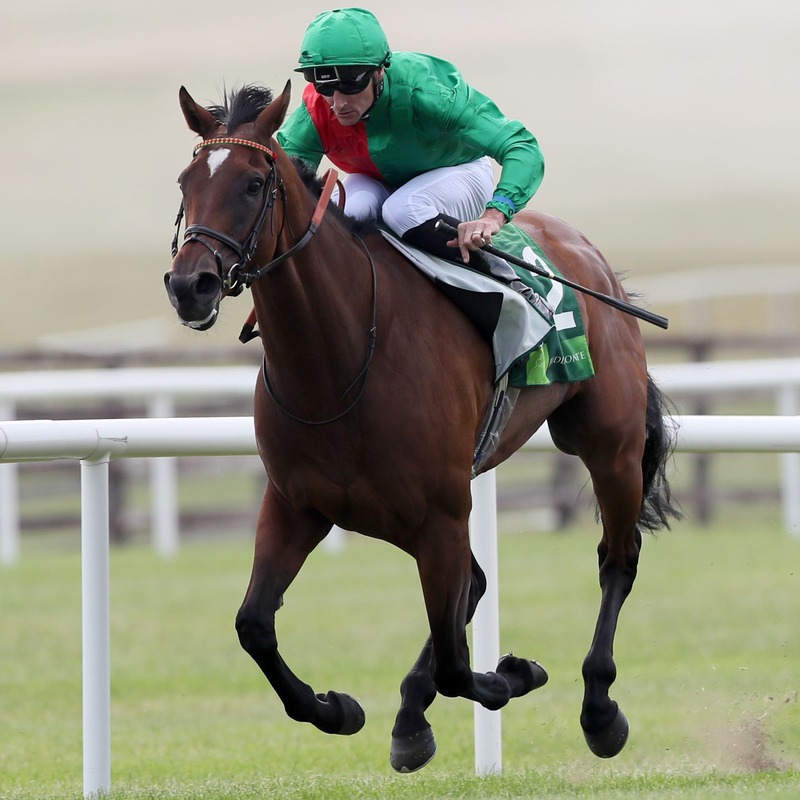 The four-year-old filly improved for the step up from a mile when she outpointed Oaks heroine Forever Together in the Pretty Polly Stakes at the Curragh. Trainer William Haggas thought that might be the case after feeling the mile was a shade short when she was fourth to Aljazzi in the Duke of Cambridge Stakes at Royal Ascot. “The plan is to run Urban Fox at Goodwood. She has done really well. Physically she has done very well,” said the Newmarket handler. “I think possibly she lost her way last year. She is a great big filly and ran well at Ascot in a handicap (in May) and I really fancied her in the Group Two at the Royal meeting. Haggas has to decide whether to run Muthmir in the King George Qatar Stakes at Goodwood he won in 2015. The eight-year-old has run the last two Saturdays, finishing third to Mr Lupton at York on his latest start. “I don’t know whether Muthmir will run in the King George,” said Haggas. However, Haggas has ruled both Young Rascal and Society Power out of the big meeting. Young Rascal is likely to head for the Great Voltigeur Stakes at York next month after taking time to recover from a disappointing run in the Invesetc Derby. “He is not ready for Goodwood and is going to go for the Voltigeur,” he said. “He ran moderately in the Derby. I don’t know why. He came back shell-shocked by the whole experience. Haggas revealed Society Power, runner-up in the Jersey Stakes, is likely to be on his way out of his yard. “Unfortunately Society Power is going to be sold, so he will not be making the Group Three (Thoroughbred Stakes) or the Lennox Stakes,” he said.